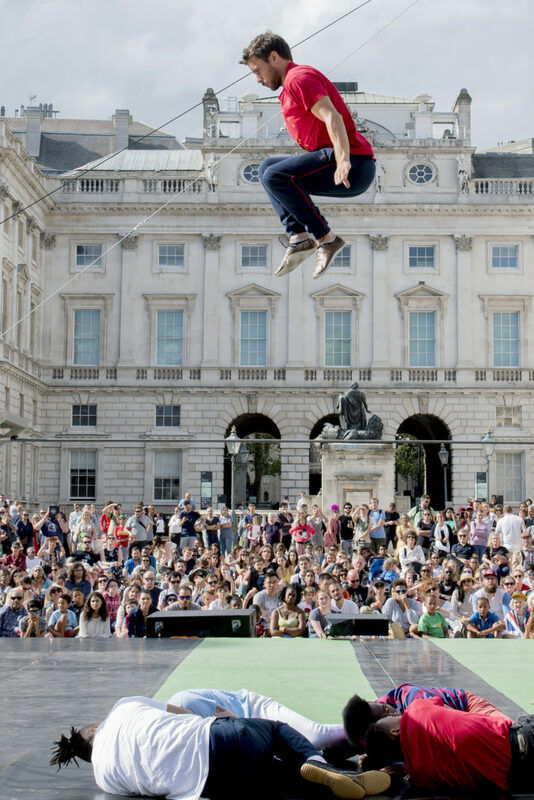 Two free weekends of original contemporary circus, hip hop dance and music performances in the fountain courtyard at Somerset House this summer to celebrate 250 years since Philip and Patty Astley pioneered circus in London. 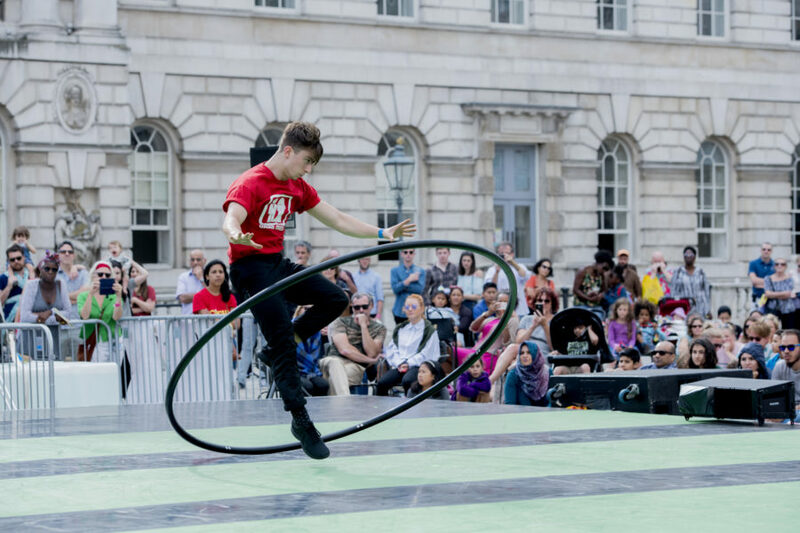 Alongside participatory activities, expect exciting, large-scale work from 65 artists including hoola hooping acrobats, explosive hip hop dancers and incredible jugglers accompanied by live music. Featuring a premiere of Union Black from award-winning hip hop collective Far From The Norm, twelve times Guinness World Record holder Marawa the Amazing and the Majorettes and the outstanding Gandini Juggling performing a brand new work, Cascade, within the 55 water jets of the courtyard fountain to the sound of live brass music from Circa Tsuïca. Complementing the action outside, the East Wing Galleries hosts Circus Originals; short films, an exhibition and a new installation, Remember This!, from Rose English. Crying Out Loud is a great producing outfit that has brought some memorable works to these shores. 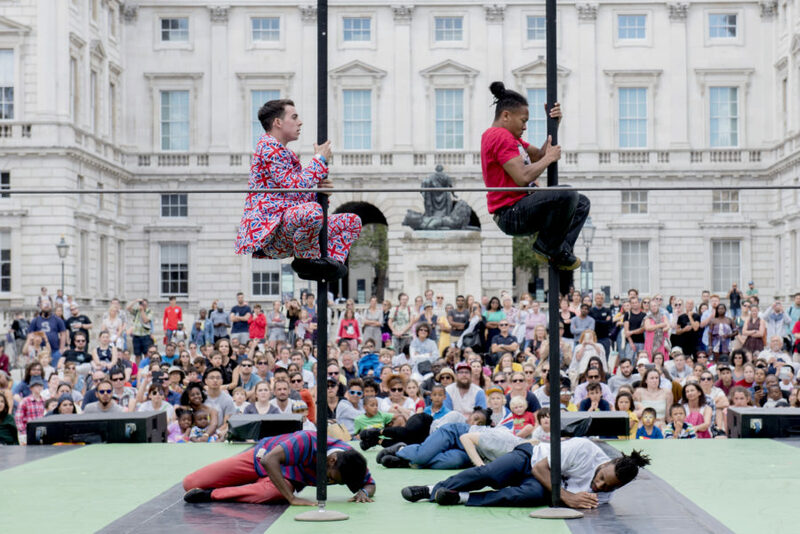 Far From The Norm perform the London premiere of Union Black, a bold fusion of hip hop dance and circus combining fast-paced footwork with Chinese Pole and tight-wire. 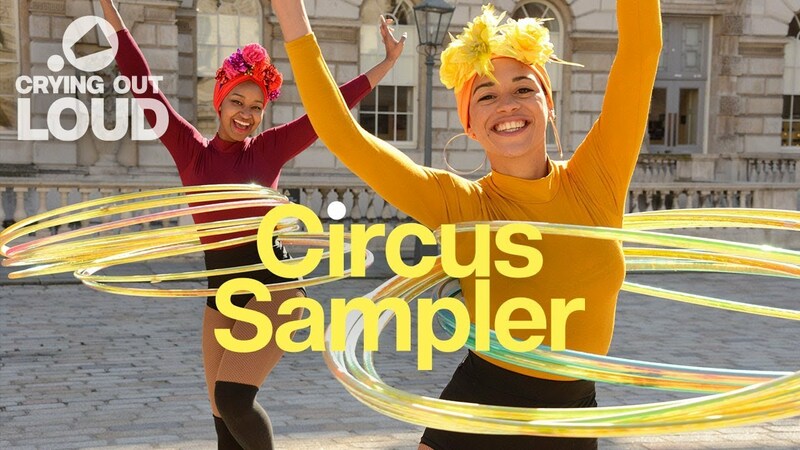 Between shows catch hoola hoop acrobat and Guinness World Record holder Marawa the Amazing and the Majorettes with their special brand of synchronised hoola hooping, and join in the hoola schoola to learn how to spin a hoop yourself. 12pm, 1.30pm, 3pm, 4.30pm daily. Free. Accompanied by the rousing sound of brass music played live by Circus Tsuïca, a French band of musical acrobats, trailblazers Gandini Juggling premiere a special commission, Cascade. 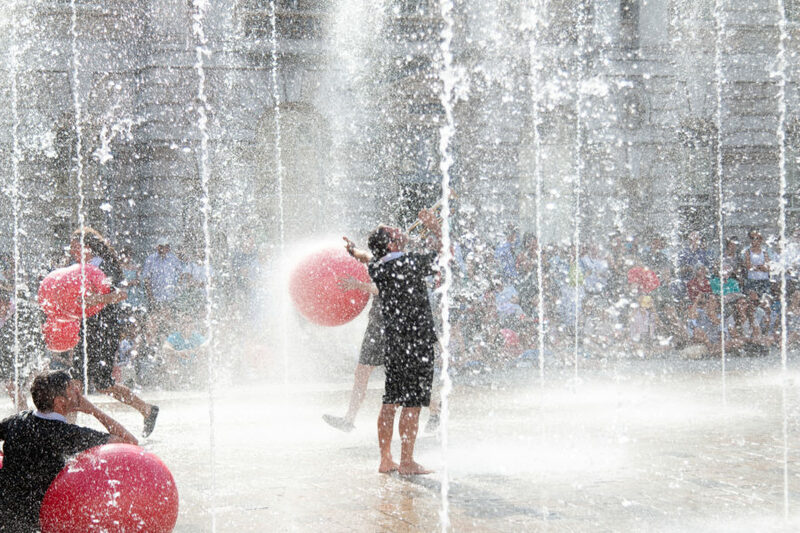 Performing within the rhythmic rise and fall of the 55 water jets of the courtyard fountain, the 30 jugglers will send balls large and small flying through the air. With the constant flow of movement, water and sound, Cascade will be a mesmerising celebration of life, beauty and music. 12pm, 2pm, 4pm daily. Free. 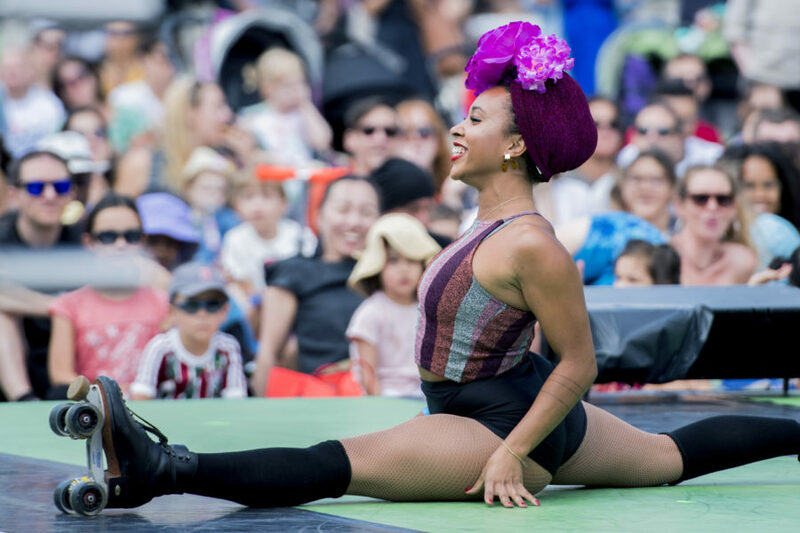 Exploring the history of contemporary circus from the beginnings of the modern circus in the 1800s through to the present day. To complement Circus Sampler, the East Wing Galleries host Circus Originals; talks, short films, an exhibition and a compelling new installation, Remember This!, from Rose English. A screening of the 2017 film by Sky Neal and Kate McLarnon followed by a Q&A with Kate. This incredible documentary (certificate 12A)tells the story of young trafficking survivors who reclaim their performance skills by forming Nepal’s first circus, Circus Kathmandu. Travel with them as they piece together their broken memories in the Kathmandu Valley, through the poverty-stricken border towns of the Terai plains and finally to the famous Big Top at Glastonbury Festival. An intimate, beautiful and uplifting film that harnesses the visual power of circus to give a unique perspective into the complex world of human trafficking. Art curator Stine Hebert speaks with artist Rose English about her work. Rose English emerged from the Conceptual art, dance and feminist scenes of 1970’s Britain to become one of the most influential performance artists working today. 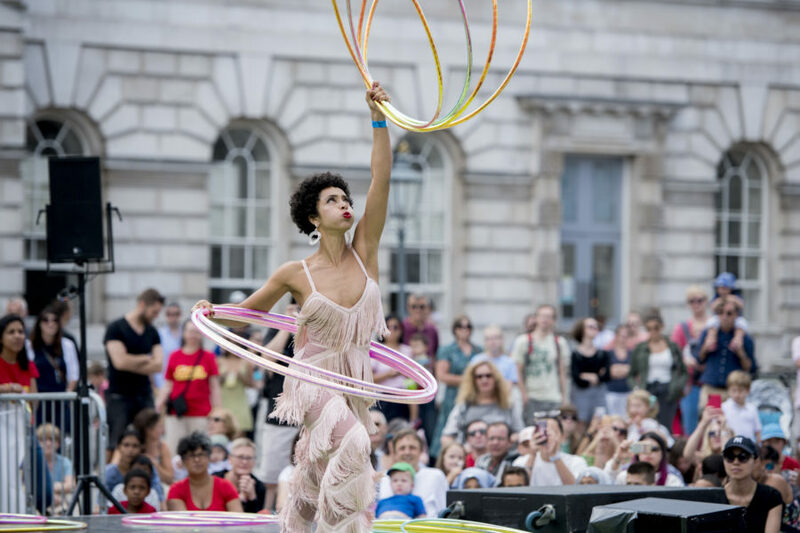 Her uniquely interdisciplinary work combines elements of theatre, circus, opera and poetry to explore themes of gender politics, the identity of the performer and the metaphysics of presence. English has mounted performances in ice rinks; at the Royal Court Theatre and Tate Britain, London and Franklin Furnace, New York; and collaborated with horses, magicians and acrobats. Her work ranges from her site-specific performances and collaborations of the 1970s including Quadrille, Berlin and Mounting, her acclaimed solos of the 1980s including Plato’s Chair and The Beloved to her large scale spectaculars of the 1990s including Walks on Water, The Double Wedding and Tantamount Esperance. 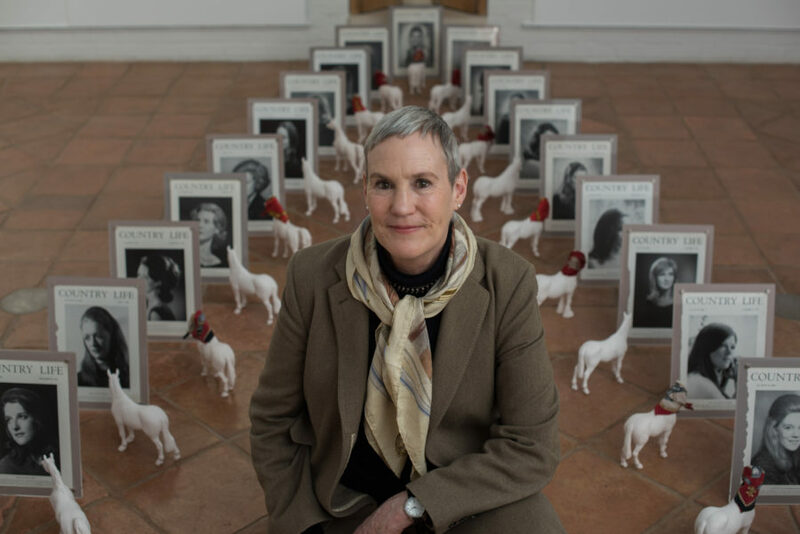 Her internationally celebrated solo with a horse – My Mathematics – was produced Cultural Industry and a series of vignettes with horses were presented by The Banff Centre, Canada and The Serpentine Gallery, London. Ornamental Happiness – a show in song and circus opened the Liverpool Biennial of Contemporary Art in 2006 followed by Flagrant Wisdom, commissioned by National Glass Centre in 2009. English co-wrote and designed the feature film The Gold Diggers, 1983 directed by Sally Potter; digitally re-mastered and released on BFI DVD in 2009. English’s performance works of the 1970s featured in the exhibition WACK! Art and the Feminist Revolution at the Museum of Contemporary Art, Los Angeles 2007. Her installation Quadrille was shown at Freize Masters, London, 2013 with Karsten Schubert, and is now part of the Tate collection. Recent solo exhibitions include The Eros of Understanding, 2014 at Kunsthal Charlottenborg, Copenhagen and A Premonition of the Act, 2015 at Camden Arts Centre, London. Stine Hebert is a curator and educator currently working as the dean of The Academy of Fine Art in Oslo, Norway. She previously held positions as curator at Kunsthal Charlottenborg, acting director of BAC -Baltic Art Center, rector of Funen Art Academy, and curator at Malmö Art Museum. Hebert has also practiced as a freelance curator for a number of years with an interest in self-organisation and explorations around the conditions of artistic production and has taught at several art academies across the Nordic countries. With the support of Institut français.